About Us | Fenway Financial Group, LLC. Fenway Financial Group is founded on the principles of providing valuable investment and retirement advice that is affordable, salient and understandable. 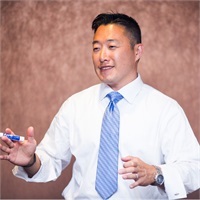 Song Park, LPL Registered Principal and Financial Advisor, has been servicing clients in the Washington, DC area since 2004.